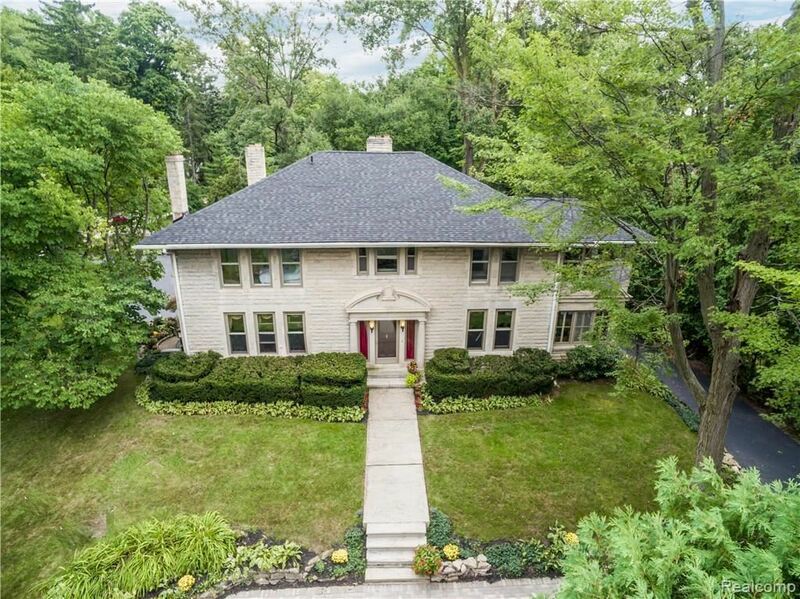 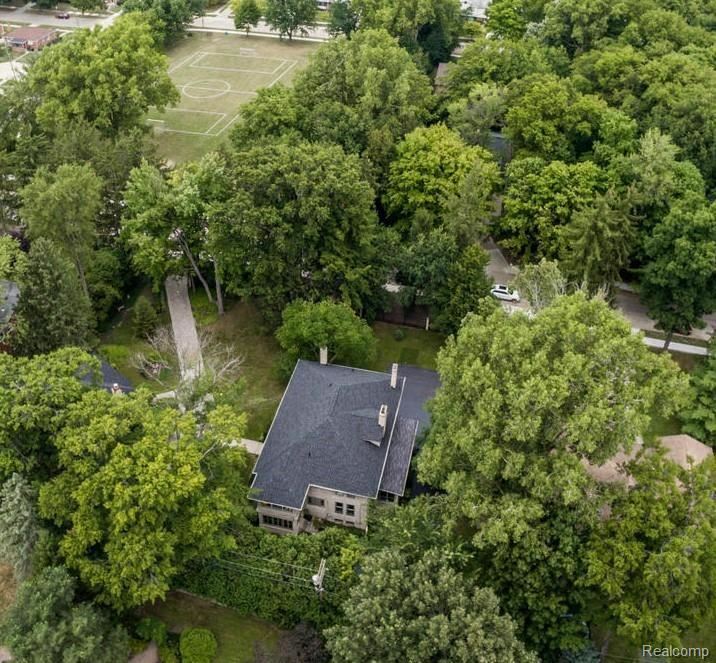 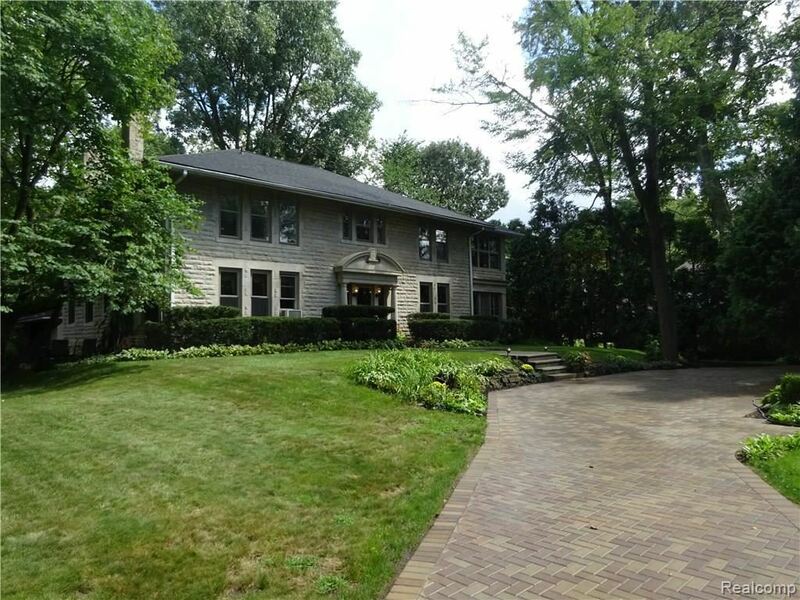 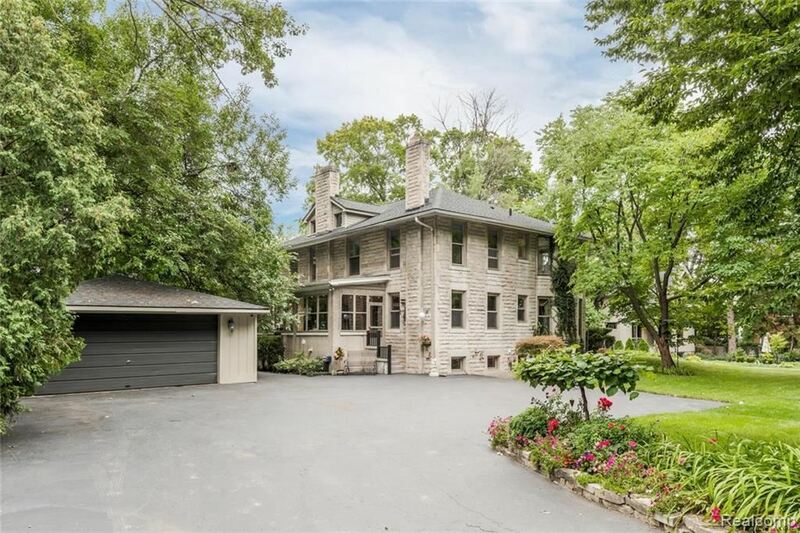 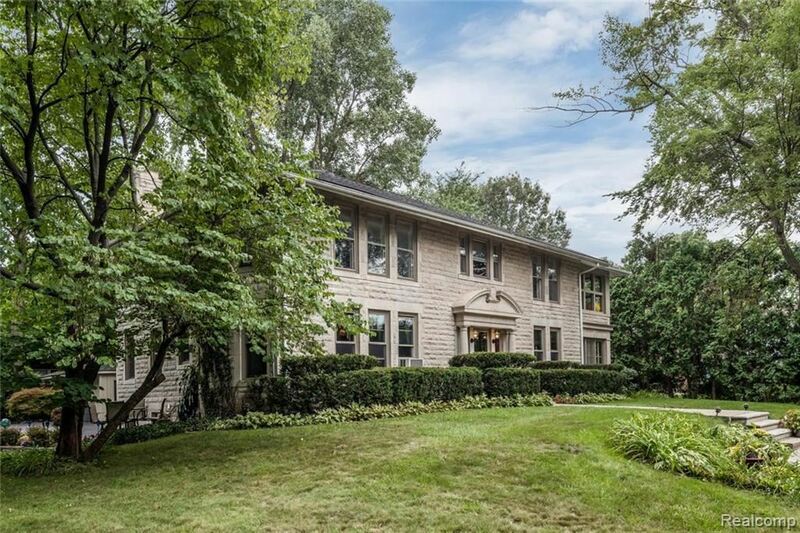 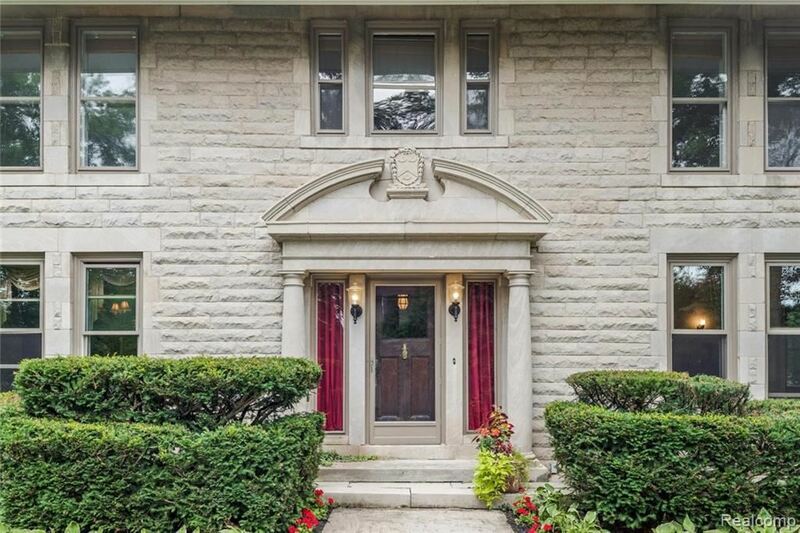 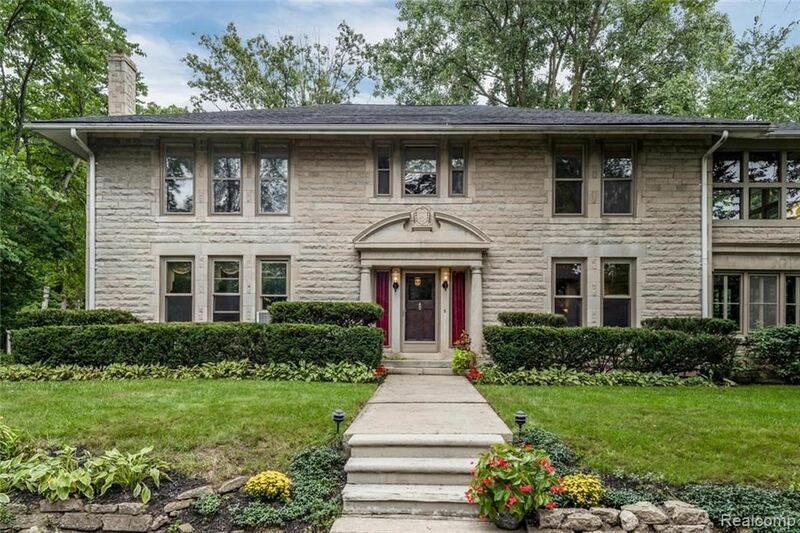 THE IMPRESSIVE YORK PLACE ARTS & CRAFTS INSPIRED GEORGIAN MANOR IS SITUATED ON A BEAUTIFUL 1/2 ACRE LOT AND OFFERS TREMENDOUS CURB APPEAL SHOWCASING THE ORIGINAL AND HIGHLY DESIRED RUSTICATED LIMESTONE ELEVATION. 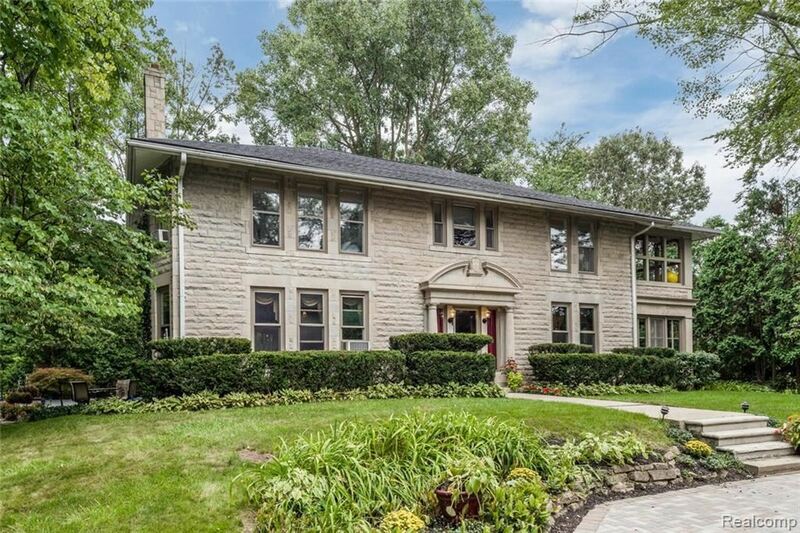 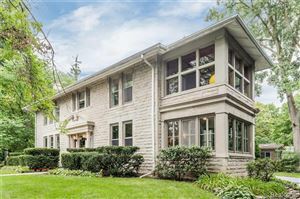 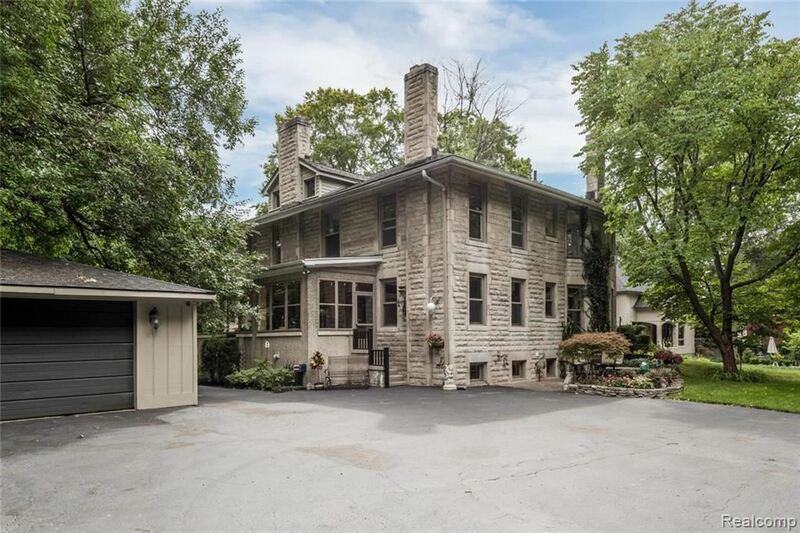 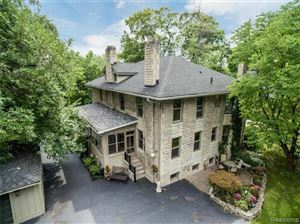 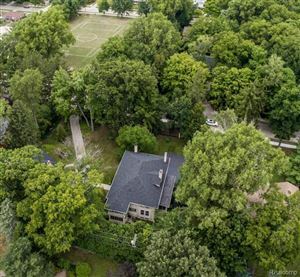 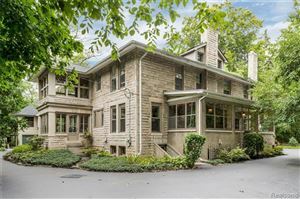 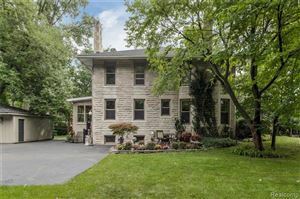 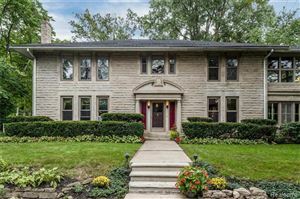 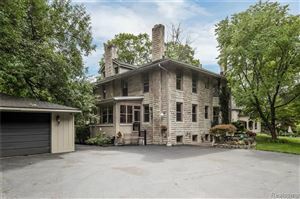 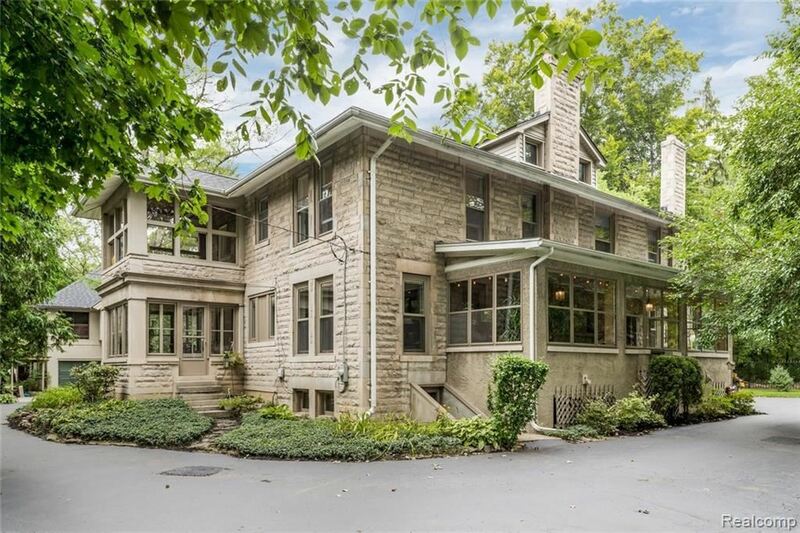 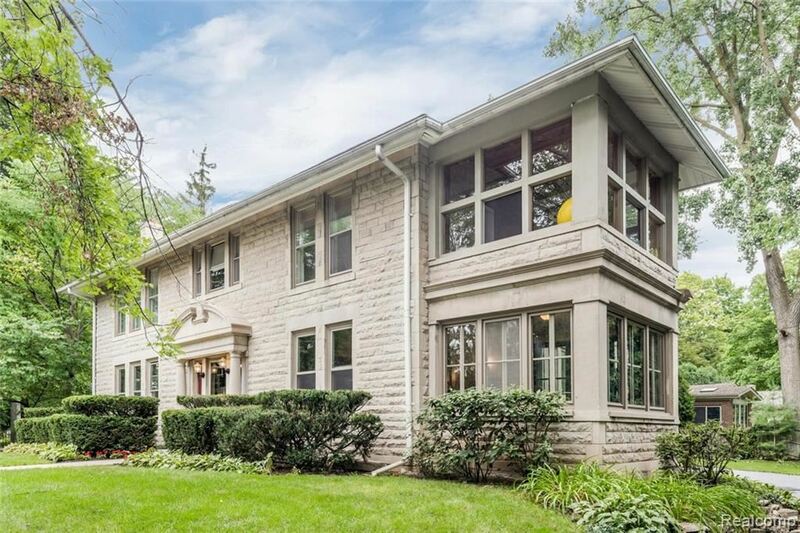 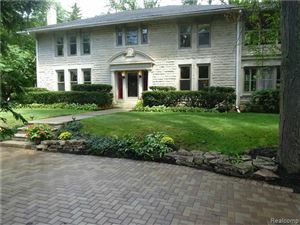 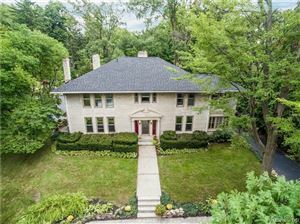 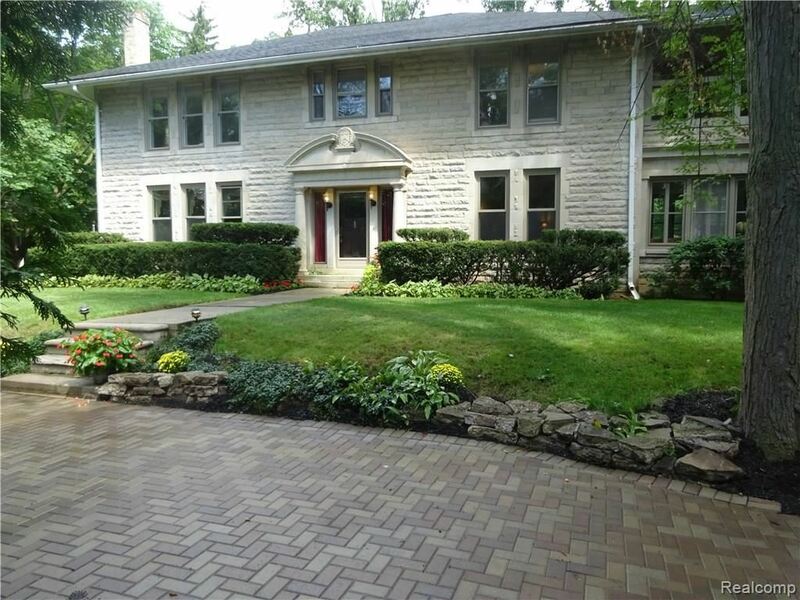 THE IMPRESSIVE YORK PLACE ARTS AND CRAFTS INSPIRED GEORGIAN MANOR IS SITUATED ON A BEAUTIFUL 1/2 ACRE LOT AND OFFERS TREMENDOUS CURB APPEAL SHOWCASING THE ORIGINAL AND HIGHLY DESIRED RUSTICATED LIMESTONE ELEVATION. 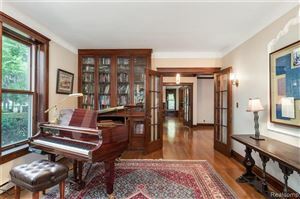 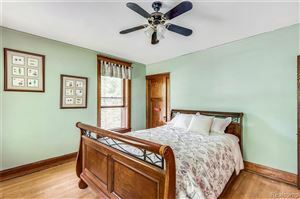 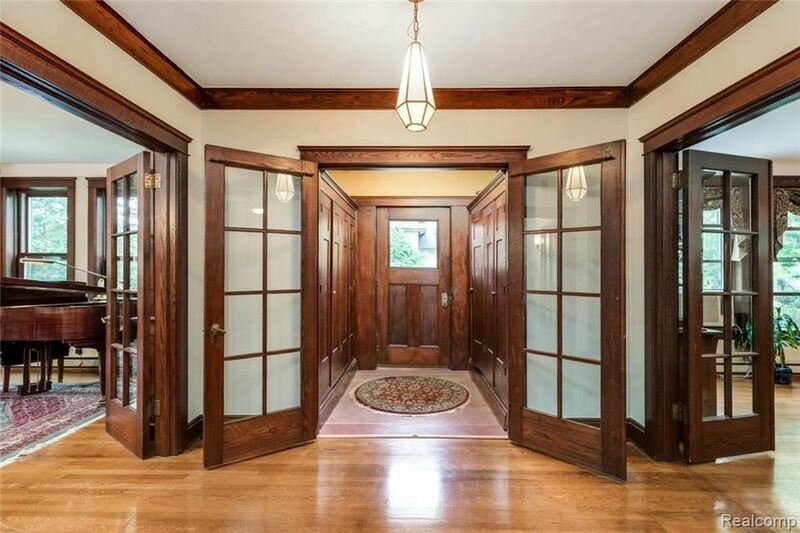 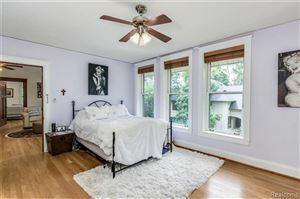 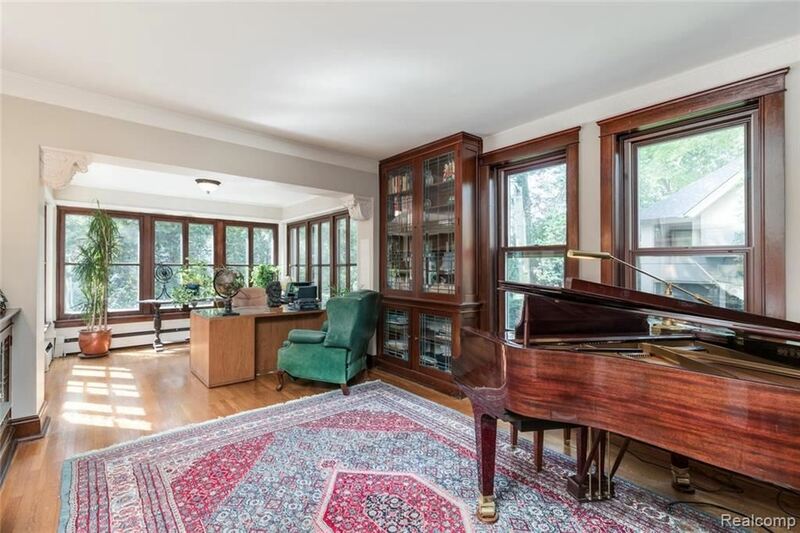 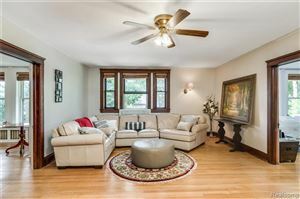 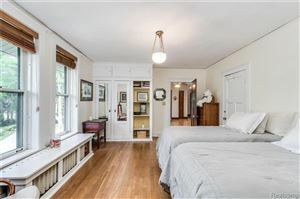 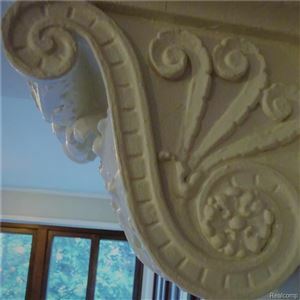 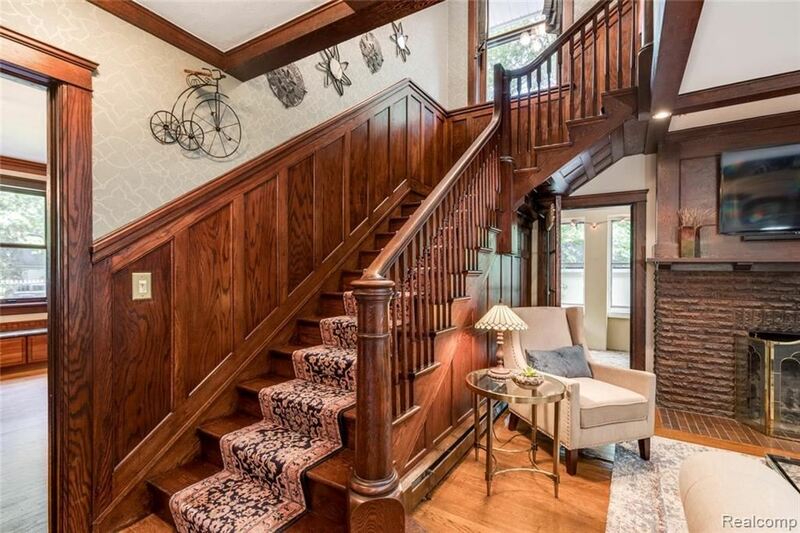 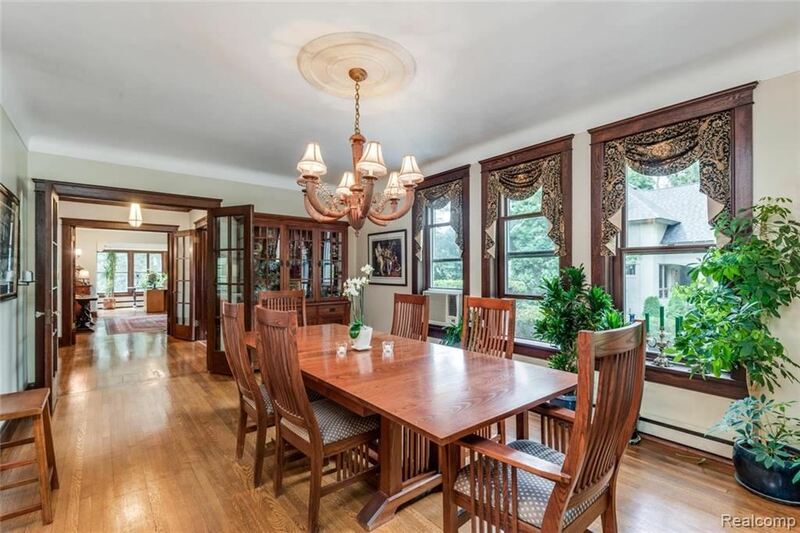 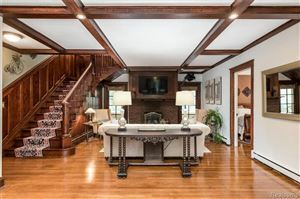 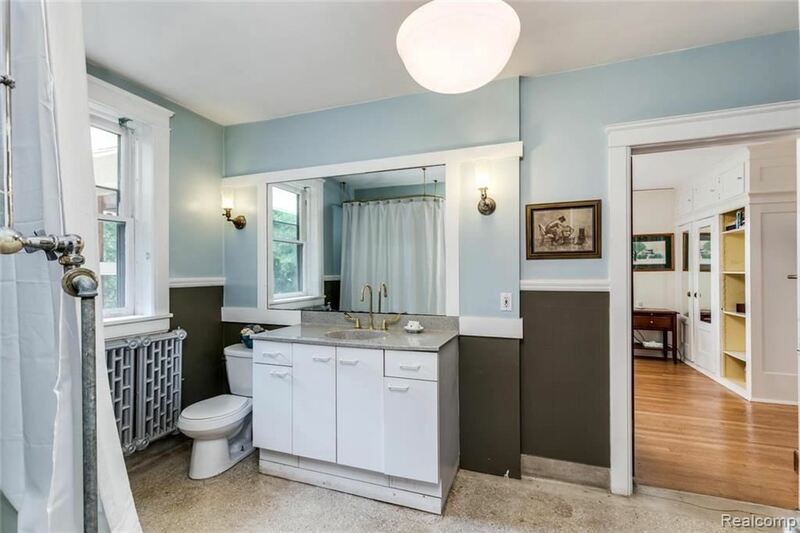 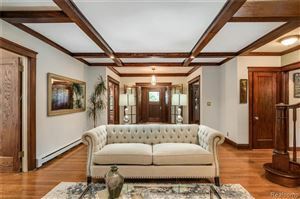 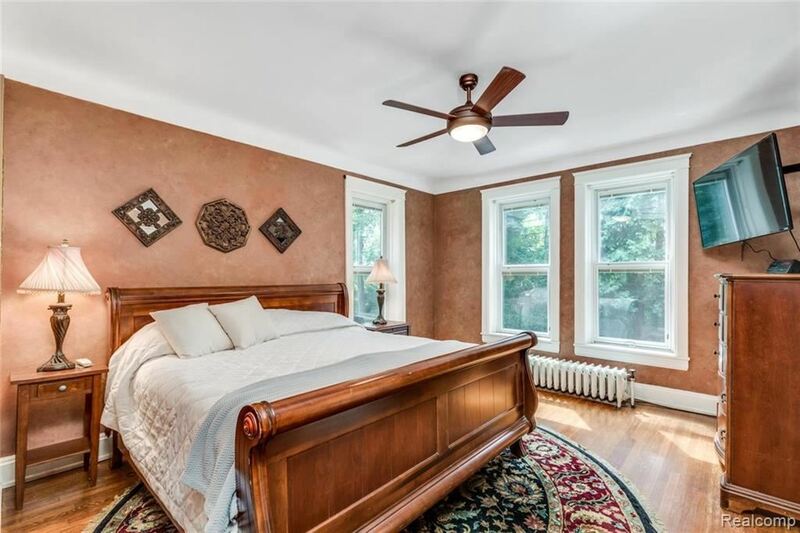 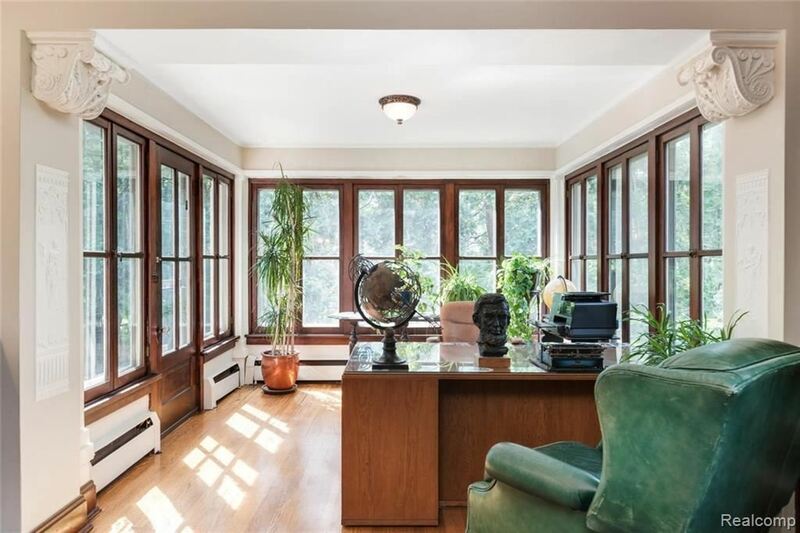 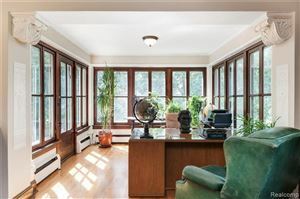 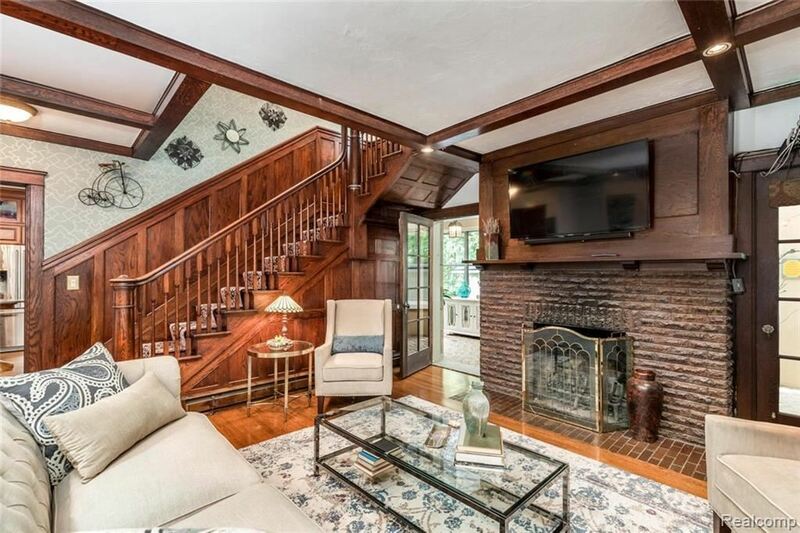 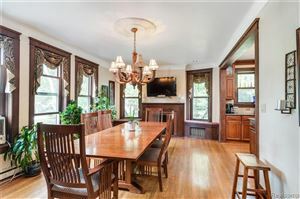 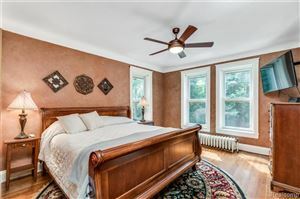 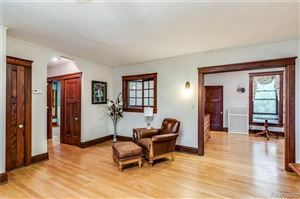 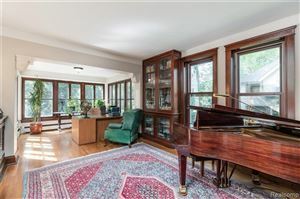 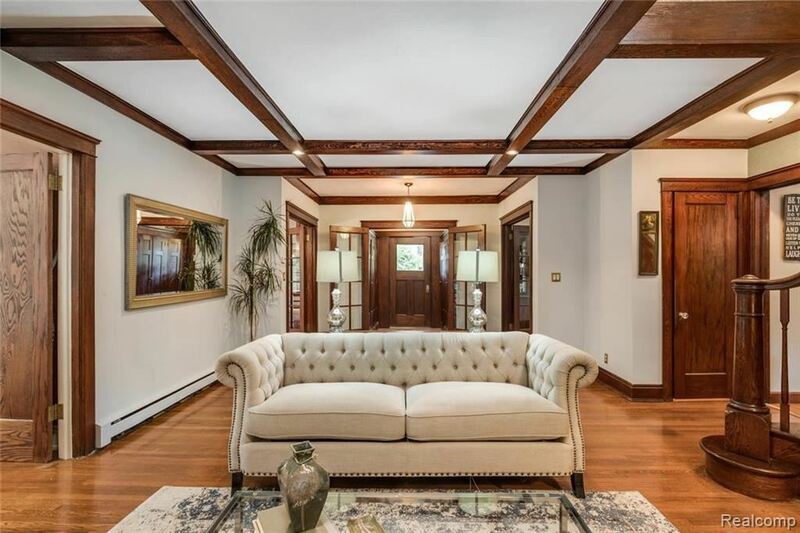 THE SPACIOUS INTERIOR WITH 9FT CEILINGS OFFERS A VERY OPEN FLOOR PLAN THAT HIGHLIGHTS ITS ORIGINAL WOODWORK WITH BUILT-IN LEADED GLASS THAT AUTHENTICATE THE ERA OF THE HOME. 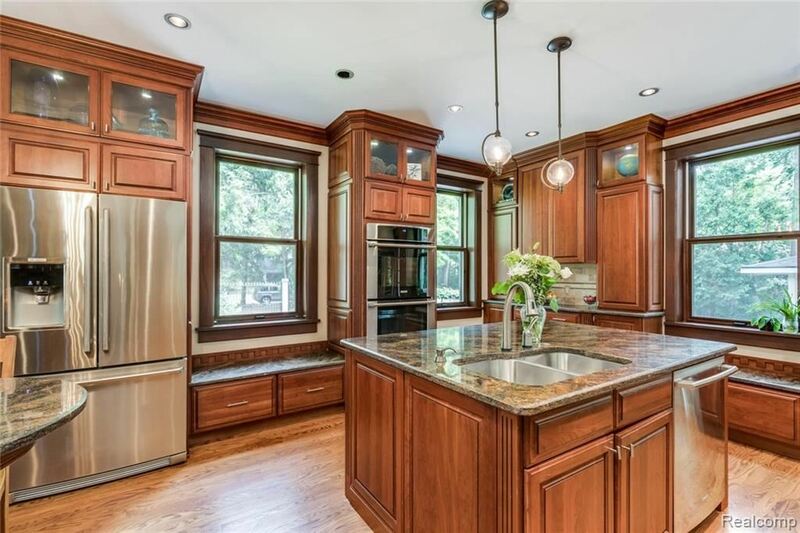 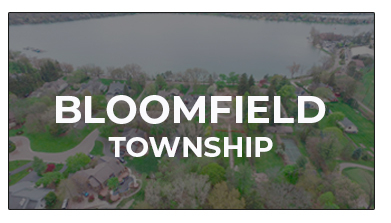 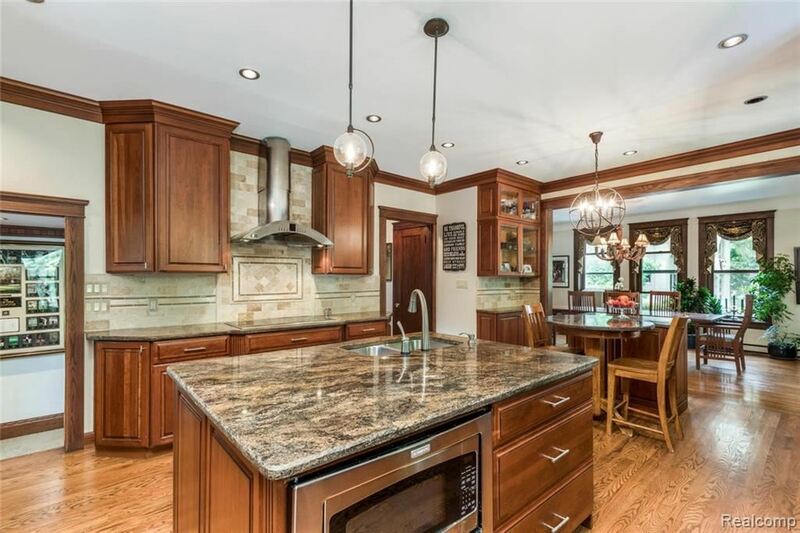 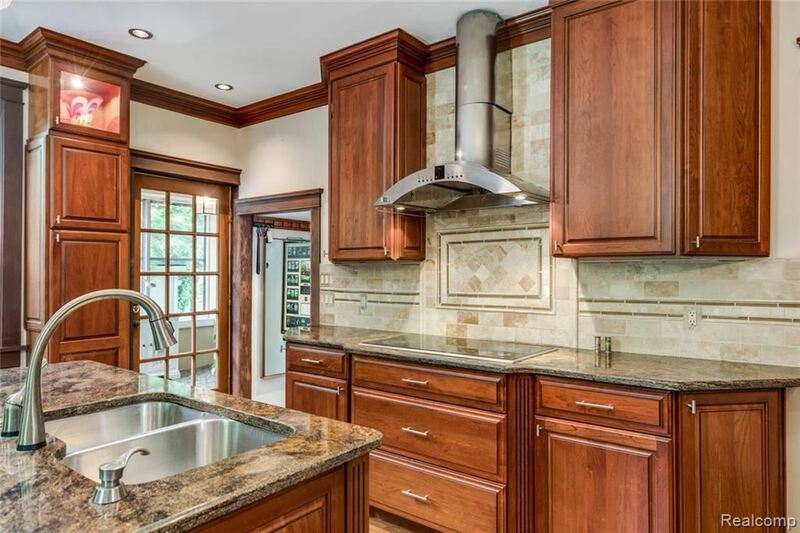 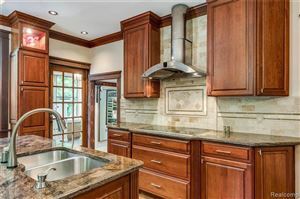 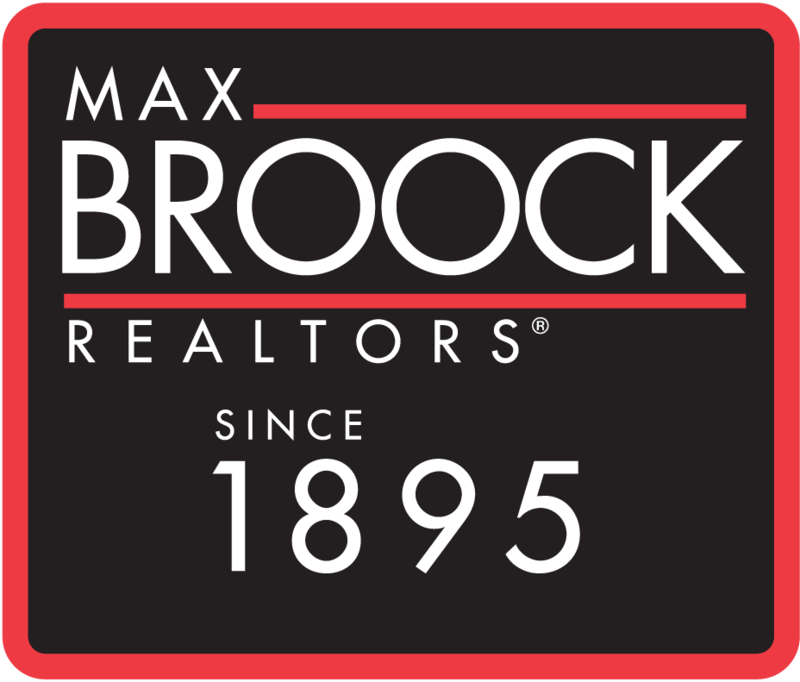 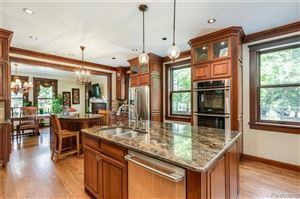 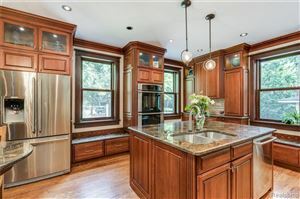 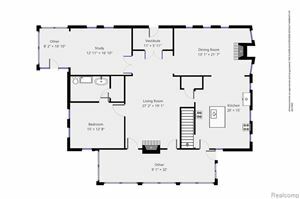 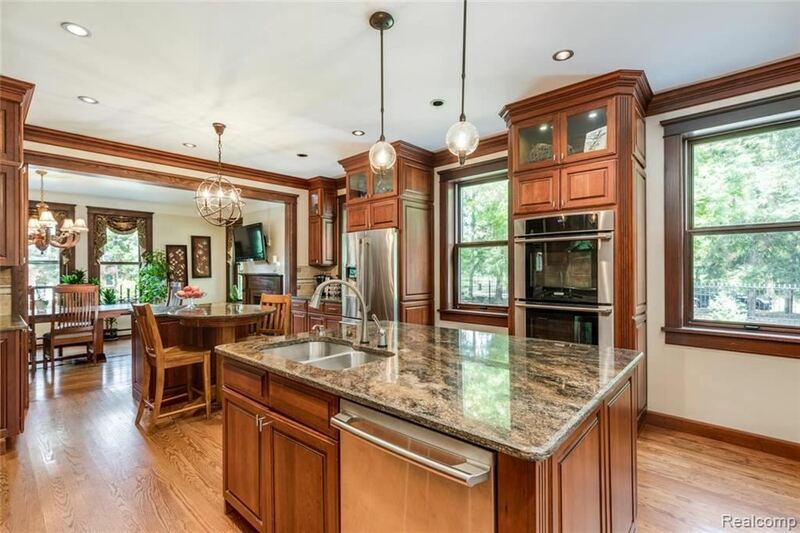 A COMPLETELY RENOVATED KITCHEN COMPLEMENTS THE HOMES BEAUTY WITH CUSTOM CABINETRY AND STUNNING GRANITE ISLAND. 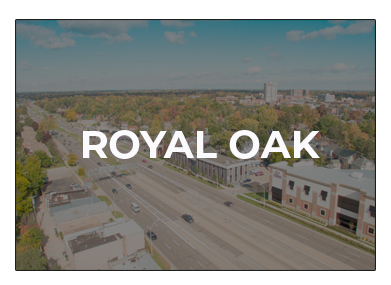 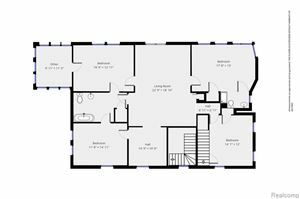 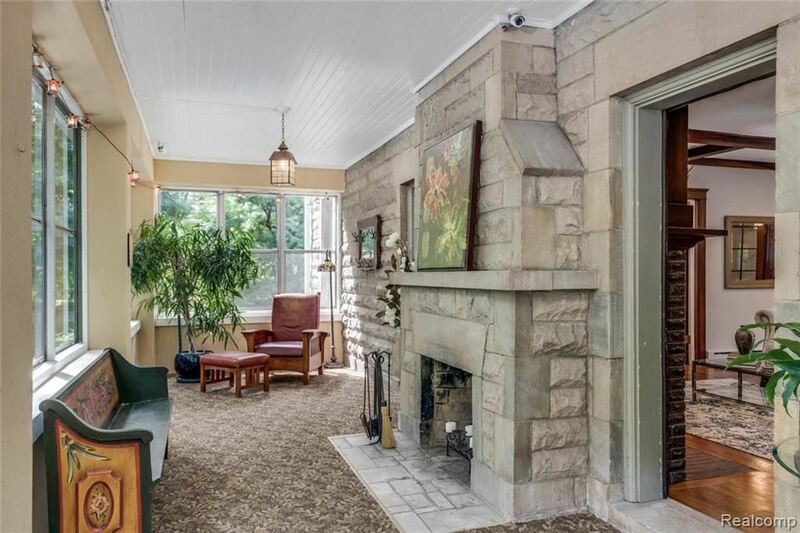 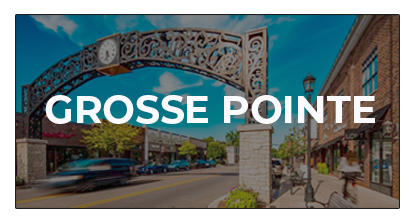 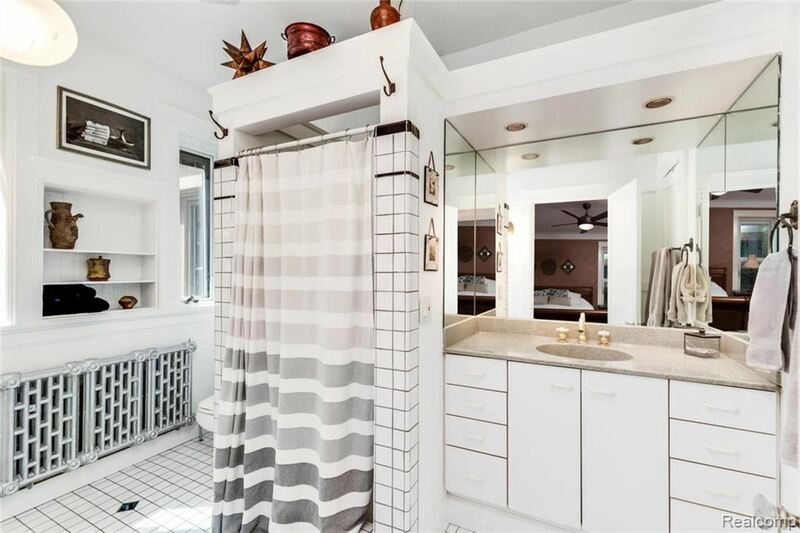 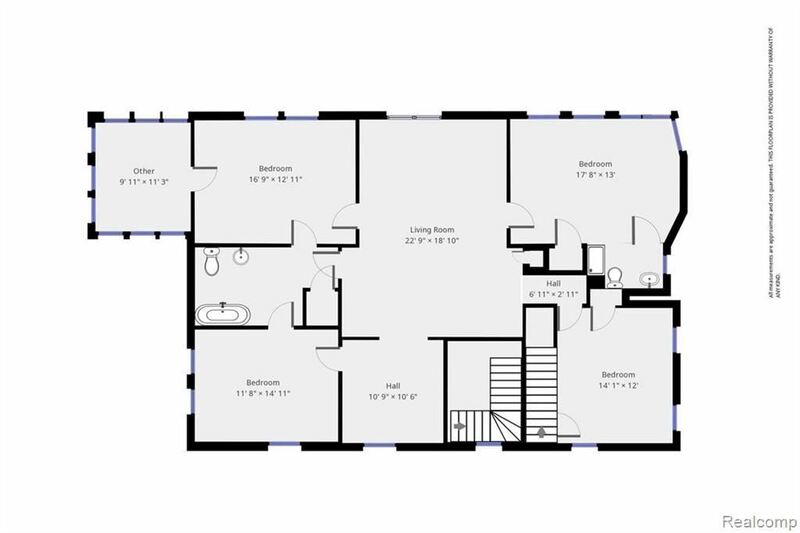 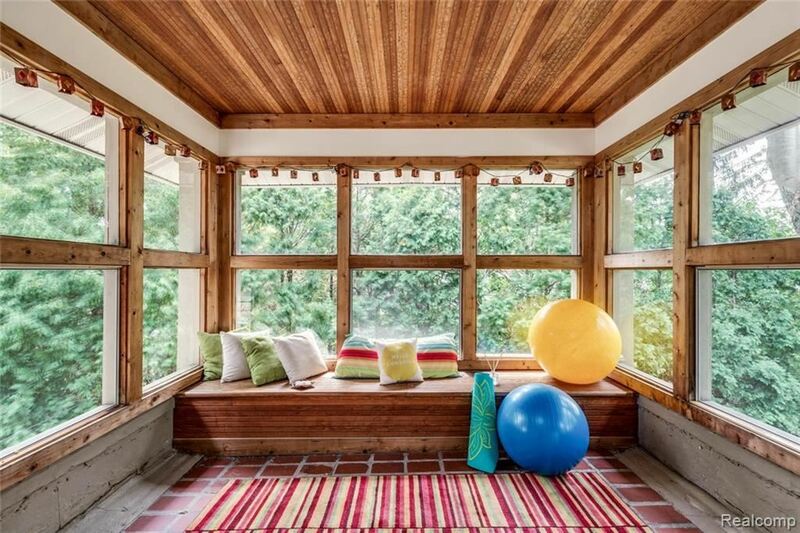 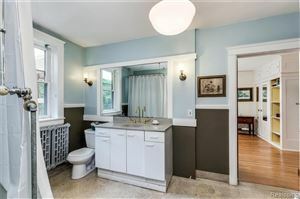 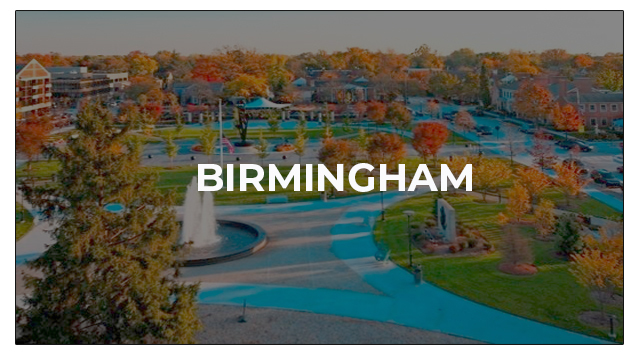 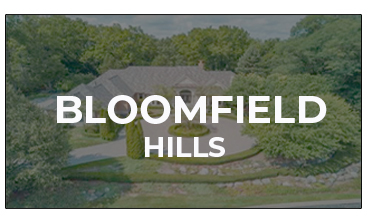 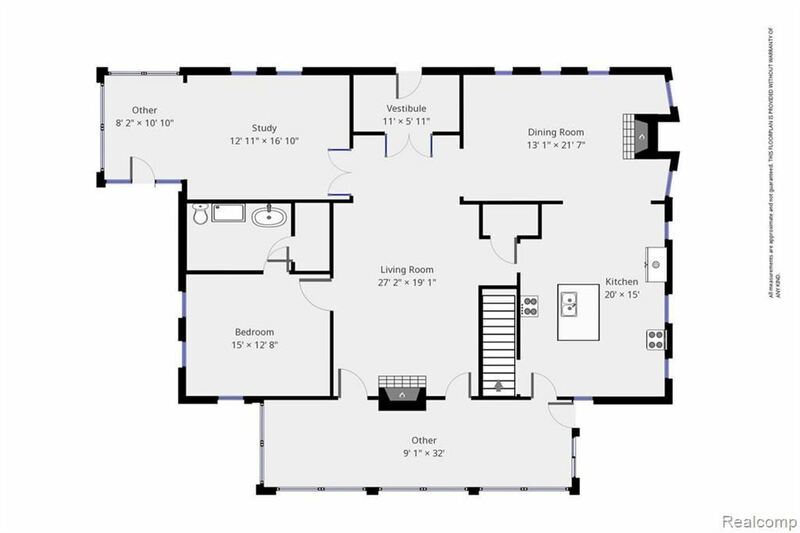 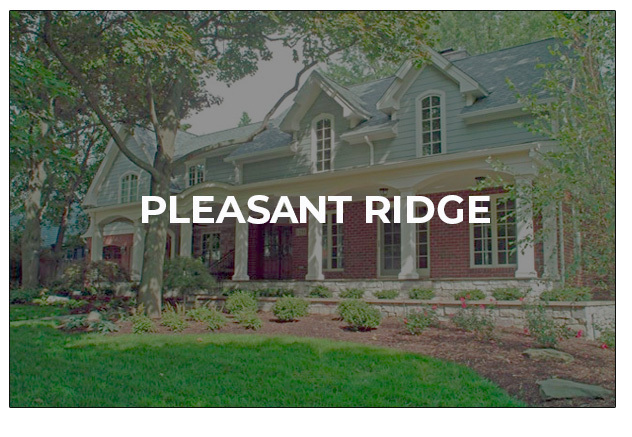 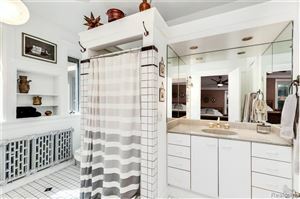 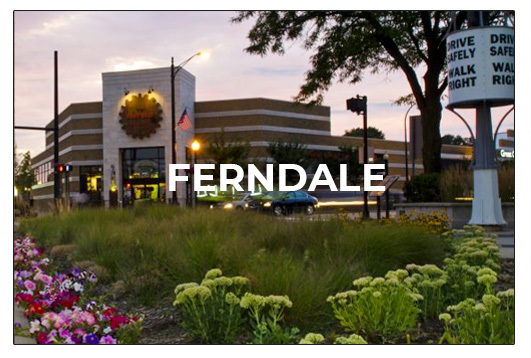 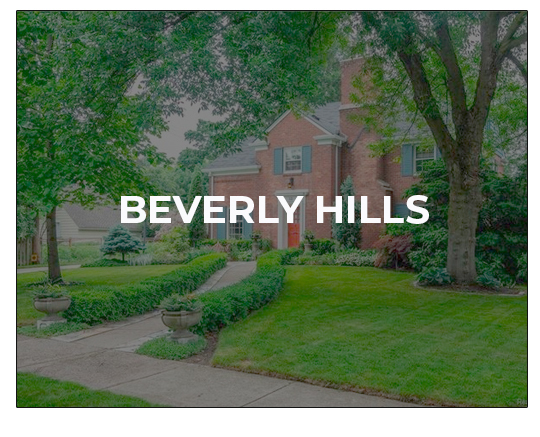 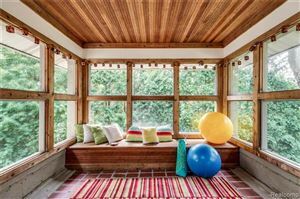 BRIGHT AND WELCOMING WITH HARDWOOD AND TERRAZZO FLOORING THROUGHOUT.